BERTHOUD, CO – The premier equine facilitated learning facility in Colorado, The Academy for Coaching with Horses, has announced a new session of the groundbreaking program Quantum HorseTM: Evolving Consciousness through the Wisdom of Horse to begin on May 31, 2019. Quantum HorseTM is the next evolution of raising consciousness though humans engaging with horses to learn profound lessons for one’s self and to experience an intrinsic connection to all of life. As new research has provided a scientific understand of how our perspectives and beliefs influence our reality, right down to changes at a cellular level, this unique program blends concepts of quantum theory with unique interactions with horses to help guide participants to remove the blocks that hold them separate and enter the realm of heart-based interconnectedness with their entire being and all those around them. During this program, the masterful equine teaching herd will guide the participants into the present moment to expand their consciousness in previously untapped ways. The program, which was first launched in 2018, is built upon 15 years of research by its creator, Kathy Pike. Utilizing the concepts of the Law of Attraction, quantum physics, sound therapy, the chakra system, meditation and the emerging field of epigenetics, Kathy and the horses will guide participants to a higher level of consciousness. Due to the nature of the program, registration is limited to a small number of participants. 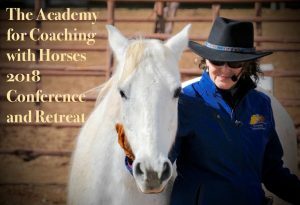 To register or for more information on this and other programs visit The Academy for Coaching with Horses calendar. To find out more information, you can download a copy of the press release here. BOULDER, CO – The Academy for Coaching with Horses, the premier Equine Facilitated Learning facility in Colorado, founded by Kathy Pike, international author of Hope from the Heart of Horses: How Horses Teach Us about Presence, Strength and Awareness, has just announced the 3rd Annual Coaching with Horses Retreat and Conference. 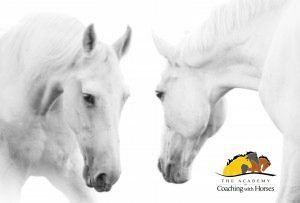 Equine Facilitated Learning and Coaching, often abbreviated EFLC, is based in the belief that the intuitive and sentient nature of Horse gives them an innate ability to help people connect to their most authentic selves. Horses are highly influenced by the subtle, nearly imperceptible changes in body language, mental state and feelings within humans, enabling them to act as a mirror and give honest insights into the human psyche. Kathy Pike and Coaching with Horses was featured in a wonderful article Horse Power – Learn about yourself through equine eyes in the May 2014 issue of Experience L!fe Magazine. New York writer and lifestyle expert Terri Trespicio visited Kathy at Moon Shadow Ranch and had some lovely things to say about the ranch, the horses and the inspiring work of Equine Facilitated Learning. It is both an honor and a privilege to be bringing this important work out into the world. With three separate EFLC Certification programs currently in process, we are proud to be adding over 20 EFLC Faciltators to the world in 2014 alone. If you weren’t able to secure a copy while on newstands, you can download a copy of the article here. Prevention Magazine mentioned Kathy Pike and the Coaching with Horses programs in a recent feature about the therapeutic effect which horses have on people. Following a study which was published in Society and Animals about the significant reduction of distress and the long-lasting sense of well-being that was experienced by participants who engaged in therapy that involved spending time with horses. 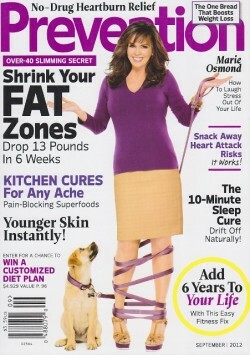 If you didn’t see the feature when it appears on newstands, you can download a copy of the feature here. Integrative Riding, Healthy Planet, August 2007. Horse as Teacher, Healthy Planet, April 2007. 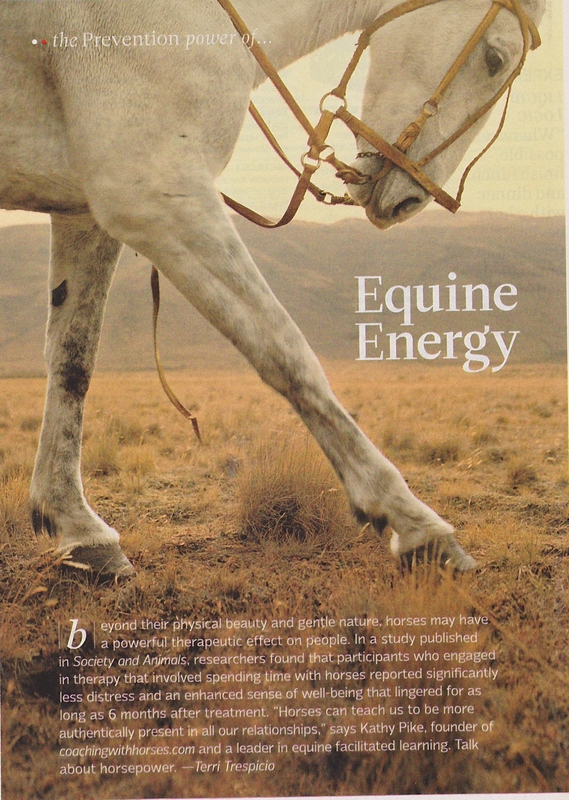 The Language of Equus, Energy and Emotion, Holistic Horse, Winter 2007. Create Your Life’s Theme , Massage Magazine, September/October 2005. Curiosity Creates Connection, Massage Magazine, July/August 2004. 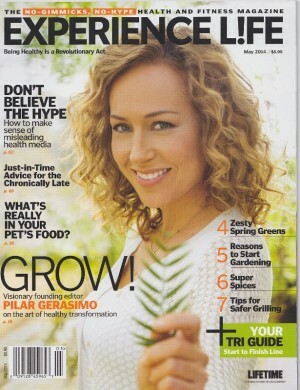 The Vital Energy of Your Business, Massage Magazine, March/April 2004. How to Stay Grounded, Massage Therapy Journal, Winter 2004.